Dance is an excellent way to get and stay fit. Whilst challenging the brain you can forget your troubles, and it is a great social hobby too. Tap helps improve co-ordination and keeps joints and muscles loose and supple. 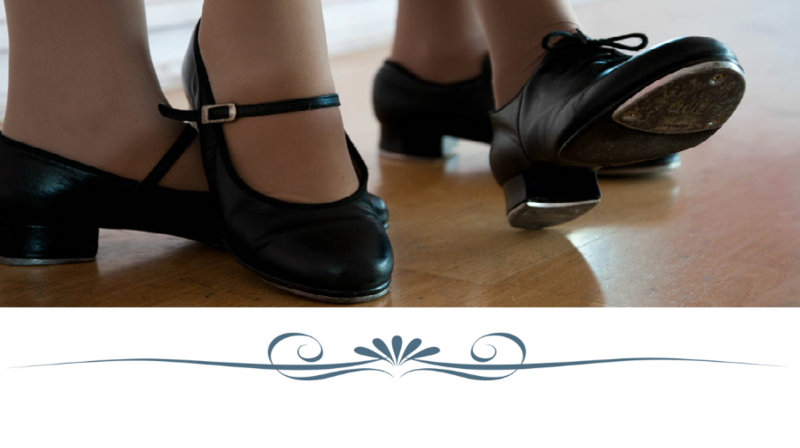 Tap is one of the most enjoyable and rhythmic forms of recreational dance. It is a great choice for all ages. Adults join the classes for many different reasons but the majority stay because they soon realise there is no other exercise or art form quite like dance. Routines are learnt to a diverse variety of music – jazz, swing, show tunes and latin to name a few. Whether you have danced lots before or are a complete novice why not come along for a trial lesson – you may just love it! At AFC Sudbury, Brundon Lane there are classes on Wednesdays at 7.45pm – 8.30pm (Inetrmediate/Advanced) and at 8.30 - 9.15pm (Beginner's). On Fridays classes take place at 10.00am – 10.45am (Intermediate/Advanced) and 10.45am – 11.30am (Mixed Ability) at AFC Sudbury. Please click here for current term dates.